Happy Early Canada Day joyous readers! As you probably know, I'm a proud Canadian girl. I was born in Mississauga and have lived in Toronto for the better part of my adult life. I love my city, Toronto and I believe we have one of the most beautiful and diverse (okay I'm slightly biased) countries on planet earth. 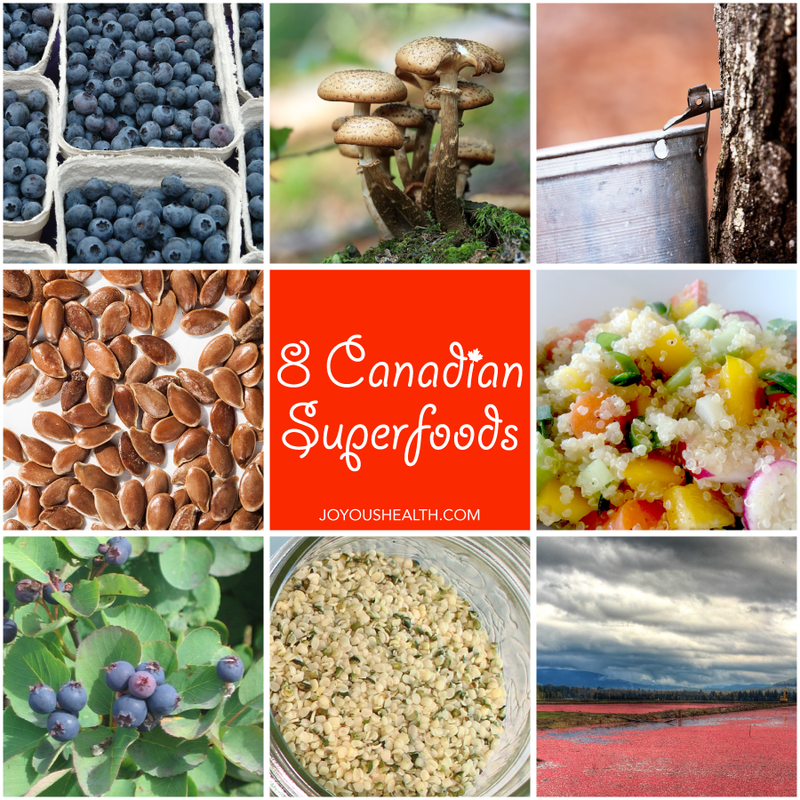 To celebrate Canada Day I wanted to share with you eight Canadian superfoods. 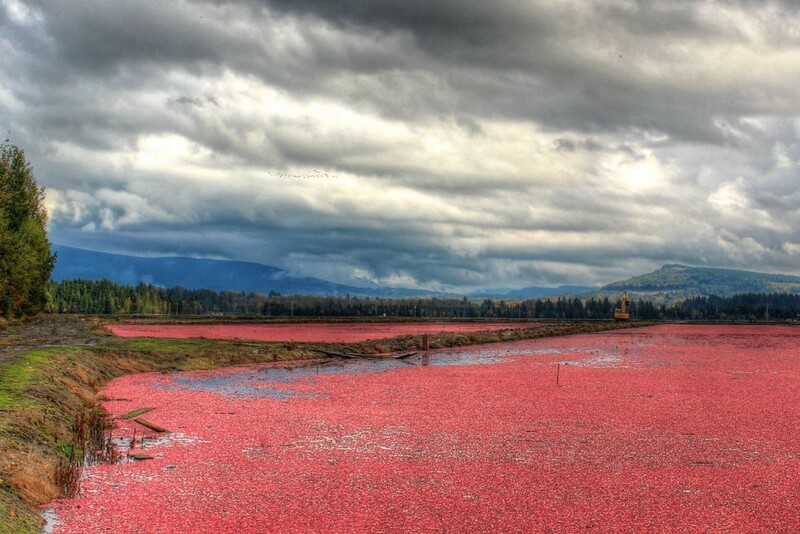 While not all of these foods originated in Canada, they are now grown in Canada. It is important to think about where your food is grown and purchase as much locally grown food as you possibly can to support the local economy. And remember, the less travel time to your dinner plate the more nutrient dense the food. I bet you'll be surprised to know that quinoa is now grown in the prairies. While it does require a little more love to cook it because it's a hardier plant when grown in Canada, it's just as delicious. I also included delicious and nourishing recipes for every Canadian Superfood. So here goes -- eight Canadian superfoods plus their amazing health benefits! Also known as lowbush blueberries: They are smaller and more tangy-tasting than their cultivated cousins and one of the few fruits native to North Amercia. 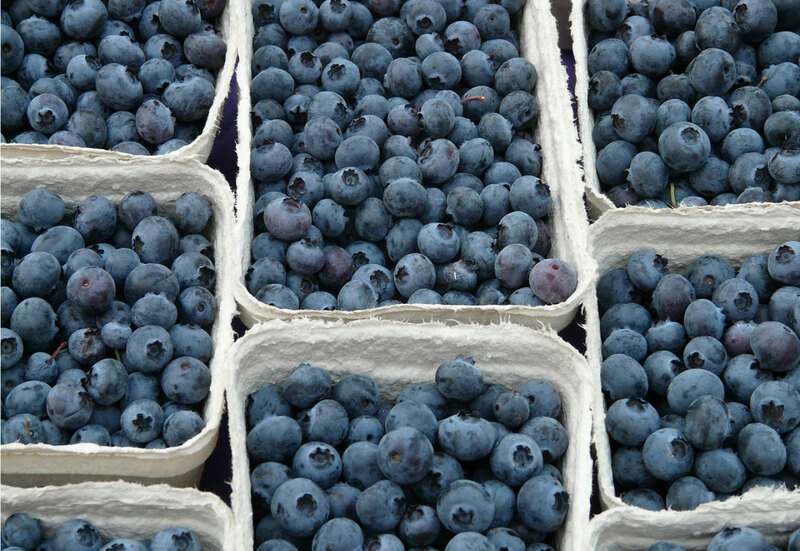 Blueberries in general are 2nd most popular fruit (no kidding!) -- they sure are in my home, next to strawberries of course as you may have noticed from my recent strawberry love affair -- recipes, recipes, recipes! This is so Canadian that we've got a maple leaf on our flag! Wide range of nutrients including: riboflavin, zinc, magnesium, calcium and potassium. You've probably noticed in my book Joyous Health and in the recipes section here, this is my favourite natural sweetener to use in recipes, especially desserts. It is a plant-based complete protein, great news for veggie-lovers! High in the amino acid lysine, which is involved in tissue repair. Many people complain that quinoa is hard to cook to fluffy perfection, I have a video and blog post to teach you how to get perfect quinoa every time. 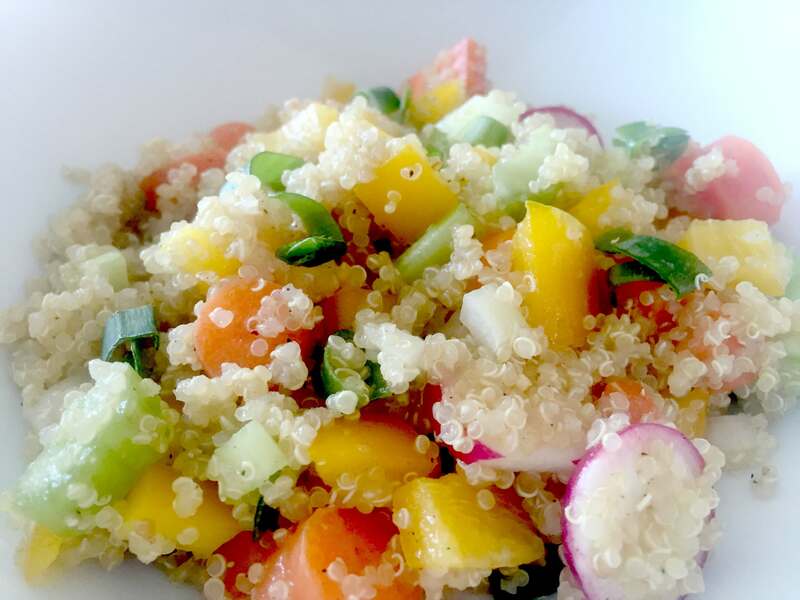 Here are some of my most recent Quinoa Recipes.The photo above is my Quickie Quinoa Bowl. And one of the all-time most popular quinoa recipes on Joyous Health is: Ma McCarthy's Quinoa Cake. DON’T JUST EAT ANY OLD MUSHROOM YOU FIND IN THE WILD! 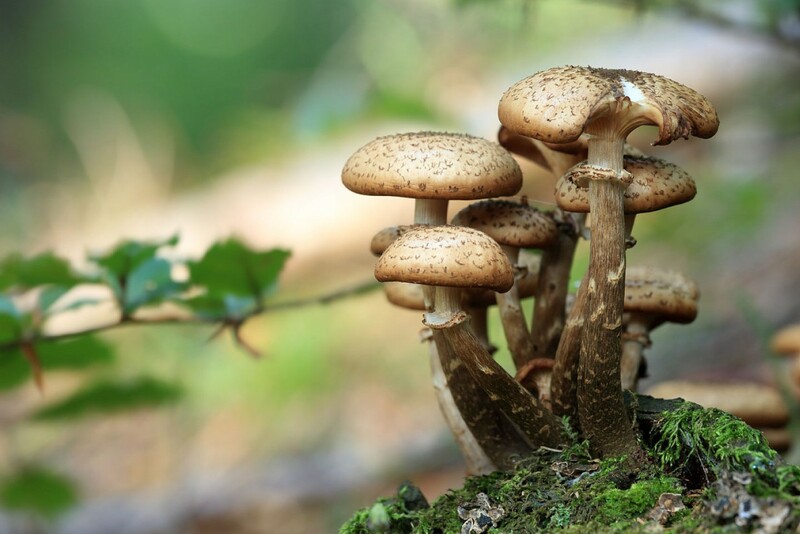 Make sure you get your wild mushrooms from a reliable source! Rich source of energy-promoting B vitamins! Have you tried my Mushroom Black Bean Burgers ? Try my Flaxseed Oatmeal Cookies or my Best Ever Pizza Crust ! I first tried Saskatoon berry juice at a health show out west and was blown away by the richness of the flavour. As the name suggests, these berries are native to western Canada and they are deeelicious! 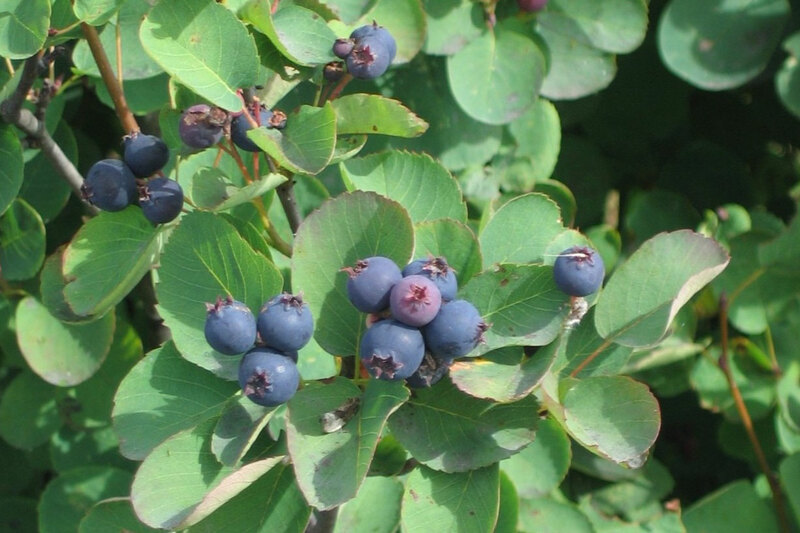 Saskatoon Berries are rich in dietary fibre. 100 grams of Saskatoon Berries contain 24% of the daily fibre requirement. Cranberries are sweet and tart - one of my favourite ingredients in healthy muffins, cookies and granola. You've probably heard of the health benefits as it relates to prevention of UTIs. This is because they have a high level of proanthocyanidins which helps reduce the adhesion of certain bacteria to the urinary tract walls, in turn fighting off infections. These same proanthocyanidins may also benefit oral health by preventing bacteria from binding to teeth. The polyphenols in cranberries may reduce the risk of cardiovascular disease by preventing platelet build-up and reducing blood pressure via anti-inflammatory mechanisms. Research has shown that cranberries are beneficial in slowing tumor progression and have shown positive effects against prostate, liver, breast, ovarian, and colon cancers. Try my Cranberry Ginger Granola or this wonderful butternut squash cranberry quinoa recipe. What's more Canadian then hemp? Hemp seeds, when the outer shell is removed leaves you with a soft nutty like small seed. 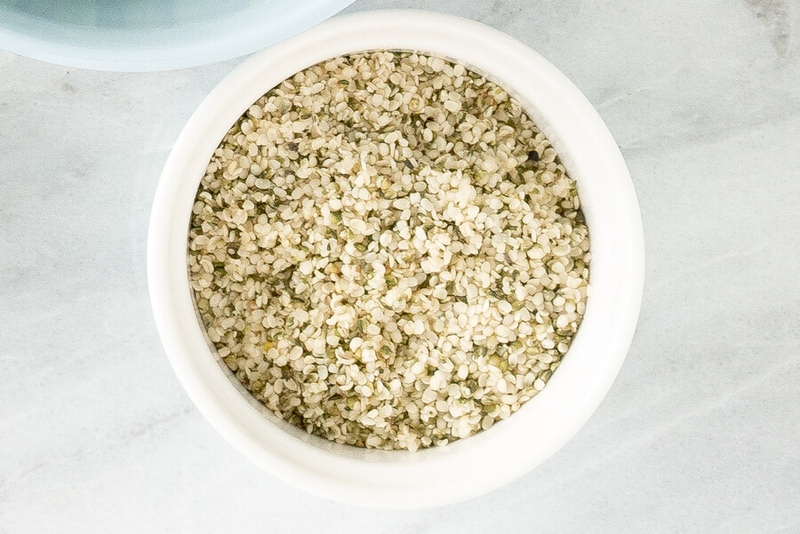 Hemp is a wonderful source of good fats, plant-based protein and it's yummy! Very recently I posted this recipe: Sweet Pea Dip with Mint and talked about all the health benefits of this Canadian superfood! You can read more here. Here is a summary of the 8 Canadian Superfoods. Have a joyous Canada Day everyone! I'm interested to know the brand of quinoa grown in Canada? Hi Jody, NorQuin (http://www.quinoa.com/) is grown in the Canadian prairies, and there's even some talk of Quinoa being grown in Ontario! Great list here! Not only are all of these foods good for you, they're also delicious! 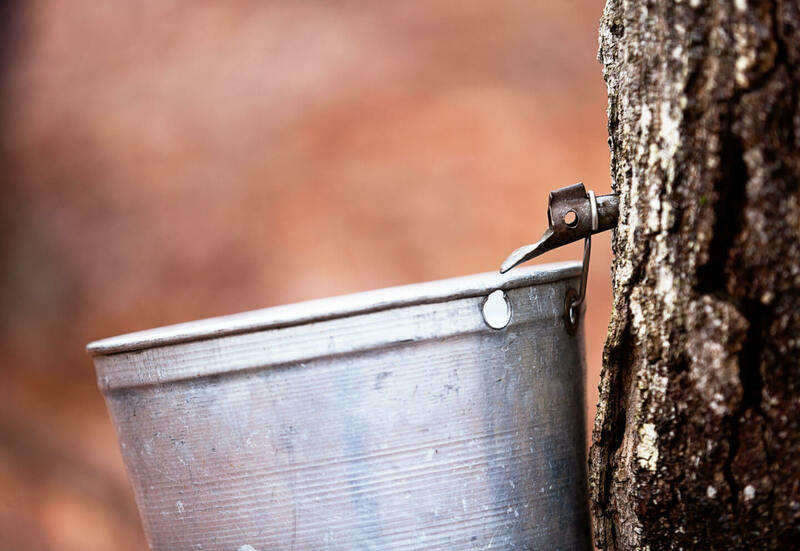 I actually had no idea maple syrup could be a super food. Thanks for sharing! Fantastic post Joy! Love how we have so much abundant goodness right here on our doorstep! Sharing with my peeps! !